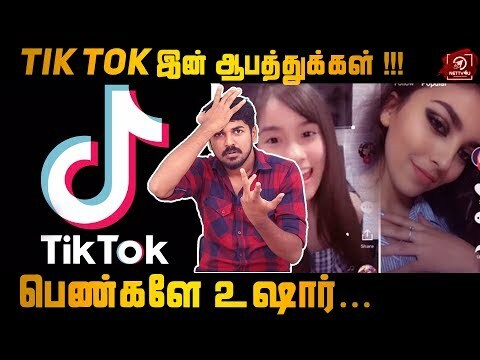 Tik Tok ன் பின்னணி என்ன? 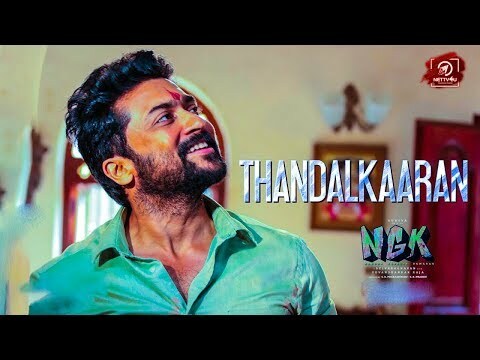 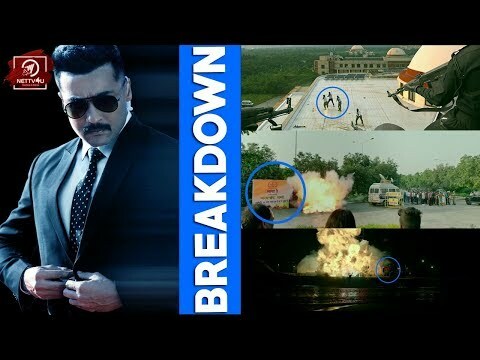 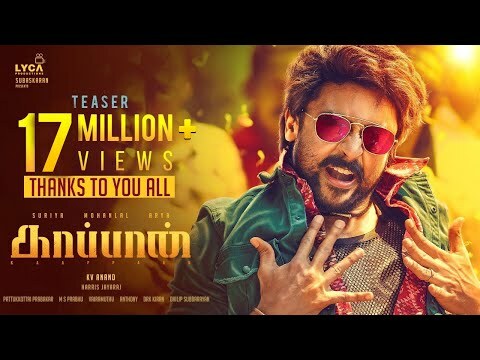 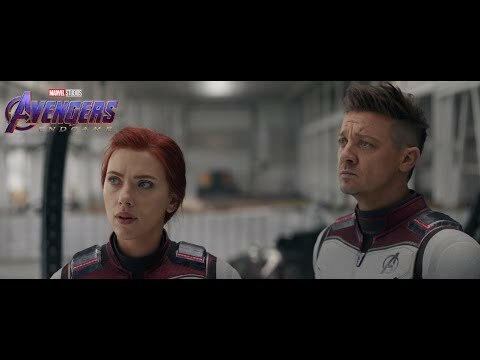 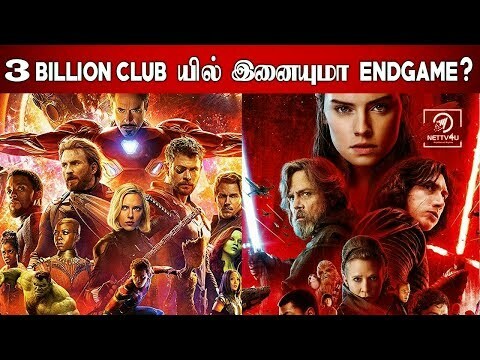 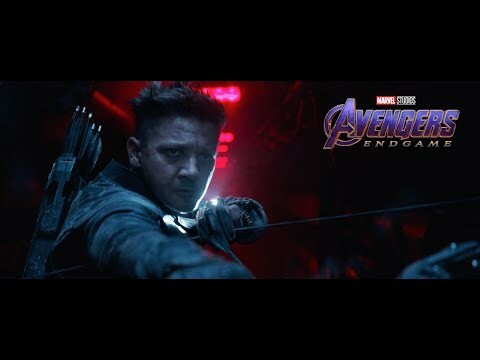 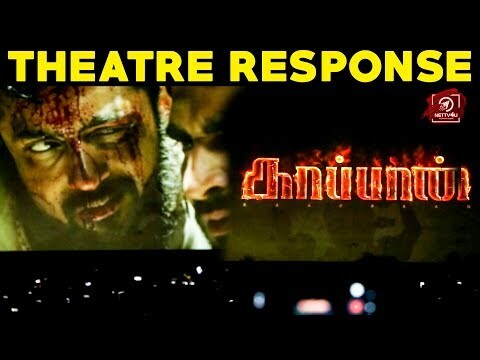 #SRKLeak ..
Marvel Studios' Avengers: Endgame ..
KANCHANA 3 - Promo 2 | Raghava La ..
Tony Stark At Chennai EndGame Pro ..
3 Billion Club-யில் இனையுமா EndGa ..
Kaappaan Release Date Is Here | S ..
KAAPPAAN - Official Teaser Breakd ..
Suriya Fans-இன் வெறித்தனமான கொண்ட ..
Oru Sattai Oru Balpam (Official V ..
KAAPPAAN - Official Teaser | Suri ..
Star Wars: Episode IX – Teaser ..
Kaappaan Official Teaser | Suriya .. 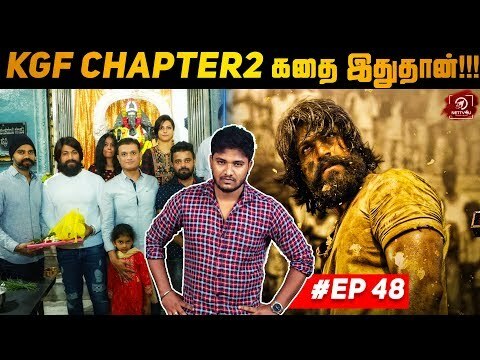 Interesting Facts #AKReview I KGF ..
NGK - Thandalkaaran Lyric | Suriy ..